In our last post, we discussed why it is important that you discover ways in which people can break into your home through your doors. As you may recall, we found several ways doors can be breached including by kicking or ramming, drilling and cutting. 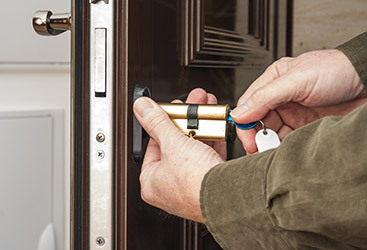 Now that you have a sense as to what ways might be used for somebody to break into your home through your door, you can take the necessary steps to secure your doors. You know the threats, so now it is time to activily secure your door. 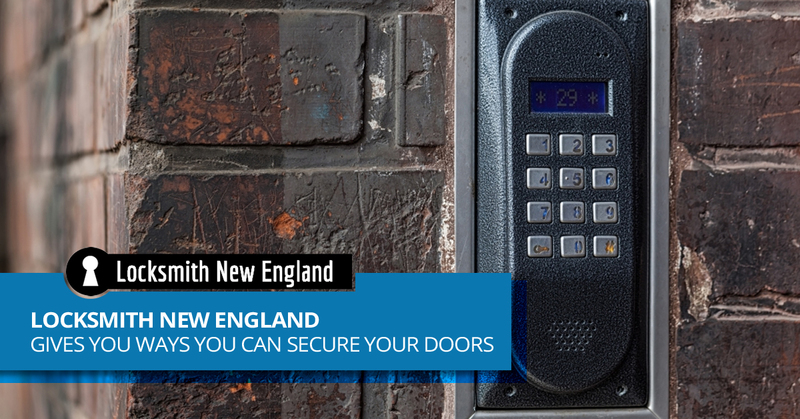 Locksmith New England gives you ways in which you can best secure your doors. When considering ways in which you can have a more secure door, you need to start with the door itself. The most secure door will be solid in construction and will have a steel or iron core. 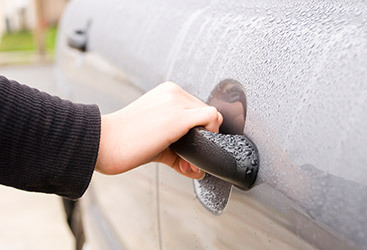 Doors with metal in the middle are far more difficult to puncture with a drill or break with a kick or battering ram. At the very least, you should have a solid wood door. A door, even a door with a metal center, is only as strong as the hinges that hold it in place. In all likelihood, the screws on your hinges and strike plate are too small. This is the weak bond that leads to doors being kicked in and ramming to be successful. By opting for longer screws and ensuring they are screwed into a stud, you will have a sturdier foundation for your door. 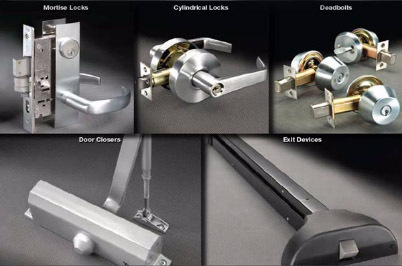 Forget the cheap locks sold at Target and Walmart, what you really need for proper security are high-security locks. Door security comes from the deadbolt and not the door handle. For this reason, you need to ensure the deadbolt can withstand a break-in attempt. The only thing more secure than a door that is well-secured is another door in front of that door for added security. Now, a screen door will never be as secure as a solid wood door or a metal-core door, but anybody attempting to break into your home will still have to penetrate it first. Protection from a criminal looking to break into your home through the door begins before they even approach the door. A security camera may prevent a break in before it even takes place. Many criminals will think twice before breaking into a home through the door if a security camera is in place. An alarm that engages when somebody is attempting to break into your home through the door as a great deterrent. If you choose not to set up an alarm system, getting a dog is another consideration. You do not want your front or back door to be excessively dark or have places to hide. Good lighting is very important as is a yard that is properly maintained and without good hiding spots. 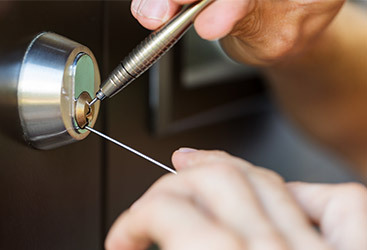 If you have questions concerning your home’s security, call Locksmith New England.